Not your average pumpkin, Thomas Fresh searches around the globe for unique fruits and vegetables. 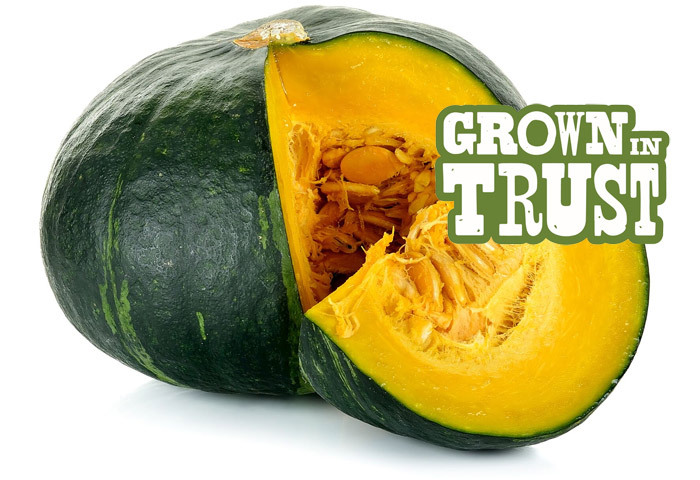 Small, dark green pumpkin, with deep orange flesh. Sweet taste. Use in soups or boil alone as a side. Pairs well with cinnamon and nutmeg. 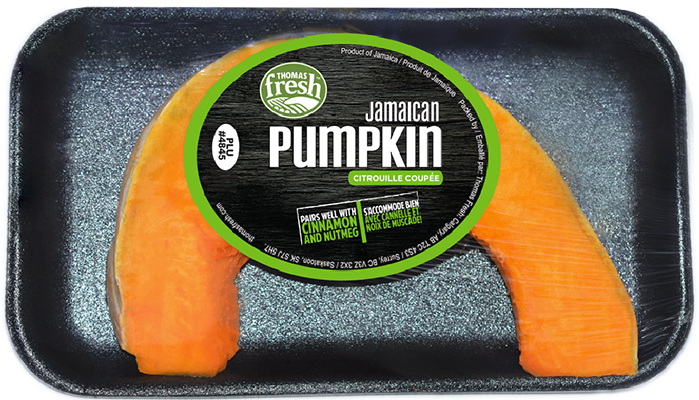 Jamaican pumpkin is referred to as "calabaza" or Cuban squash.